Rangers will face Dundee at Ibrox in the Scottish Cup quarter-finals after Paul Hartley's side thrashed Dumbarton 5-0 to secure their last-eight spot. The Championship leaders host the Dark Blues, sixth in the Premiership, at 12:30 GMT on Saturday, 5 March. Ross County v Dundee United (15:00 KO) will follow on the same day. 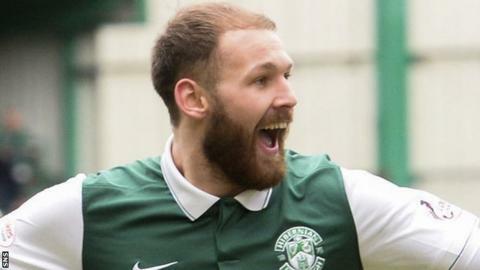 Celtic will face Greenock Morton at 12:00 on Sunday, 6 March, with live BBC Scotland coverage of Hibernian v Inverness Caledonian Thistle at 14:00. The second Sunday match, at Easter Road, will also be available on the BBC Sport website. All of the ties will be covered on Radio Scotland and there will also be highlights of the four games on the BBC. Hibernian v Inverness Caledonian Thistle (14:00).